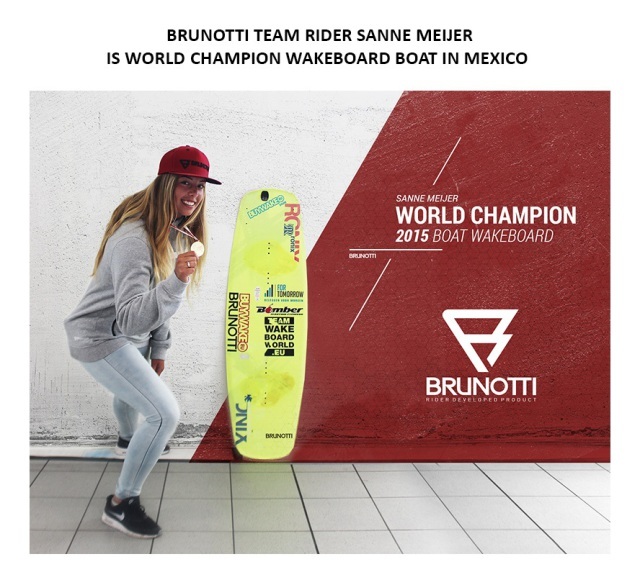 The 18 year old Dutch Sanne Meijer took the stage as World Wakeboard-Boat Junior Women in Cancun, Mexico last Saturday 31st of October. 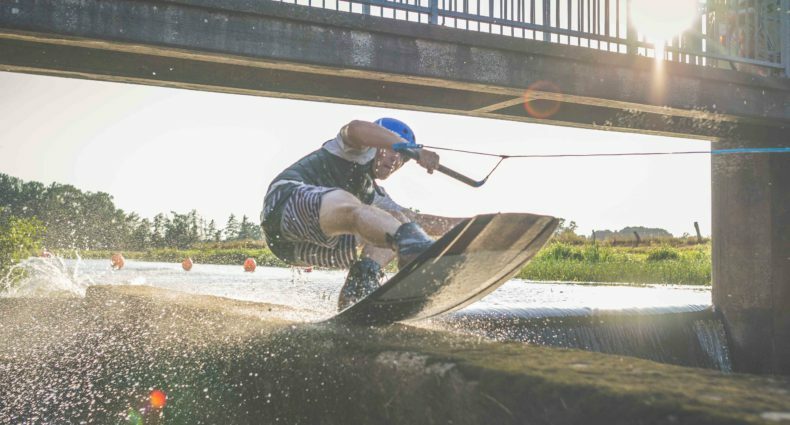 This is the first time in history that a Dutch athlete won the World Wakeboard Boat. Meijer competed in the final against the Italian Chiara Virag and the Korean Heehyun Yun. Despite a period with several injuries, on her shoulder and ankle, and thus minimal training opportunities this is a very special victory of this go-getter. The young power women was already World Champion Wakeboard Cable. Meijer is the first woman in the world who managed to win both Wakeboard Boat and Wakeboard Cable.